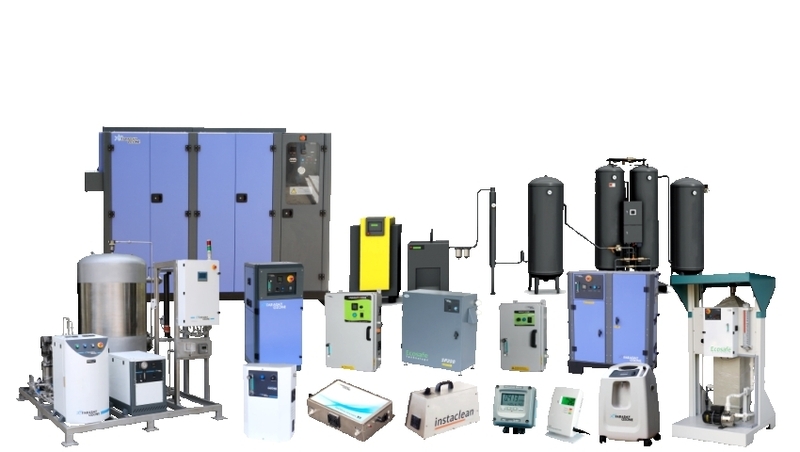 We manufacture Ozone Generator, Oxygen Concentrator, Ozone Air Sterilizer, Ozone Monitor for Air and Water treatment. Established in 1996, we export over 50 plus countries with our products & services focused on a global standard. 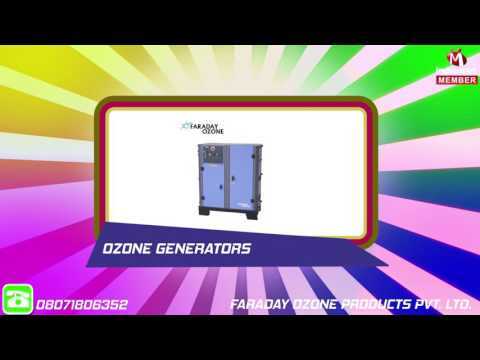 We have a good expertise in all ozone applications such as Drinking water, Waste water, Swimming pool, Laundry, Agriculture, Poultry and much more. The company always relied on its strong technical background and has focused it business operations on making life more convenient and comfortable under the motto, At work for a better life, a better world for all"